CHICAGO (WLS) -- A new, 190,000 square-foot office building will be built just east of the United Center, officials announced. 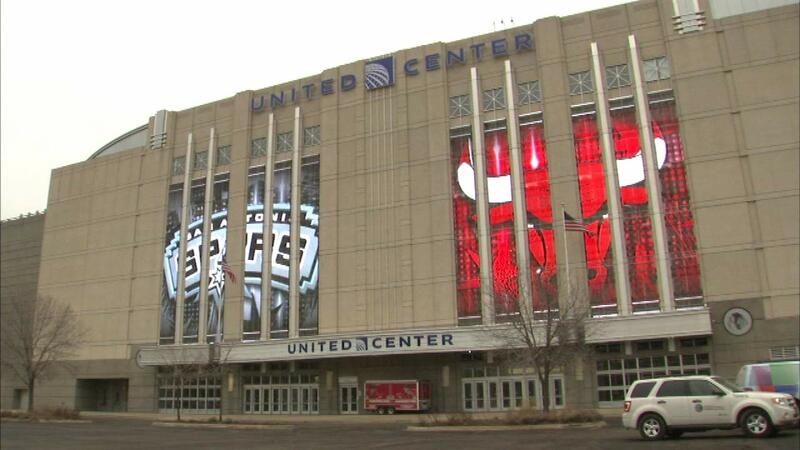 The building will house a new Blackhawks and Bulls retail store, and will be connected to the United Center via a public atrium. Fans can gather there before, during and after games. Groundbreaking will take place in the spring. Construction is scheduled to wrap-up in the fall of 2016. It will be paid for with private funds.